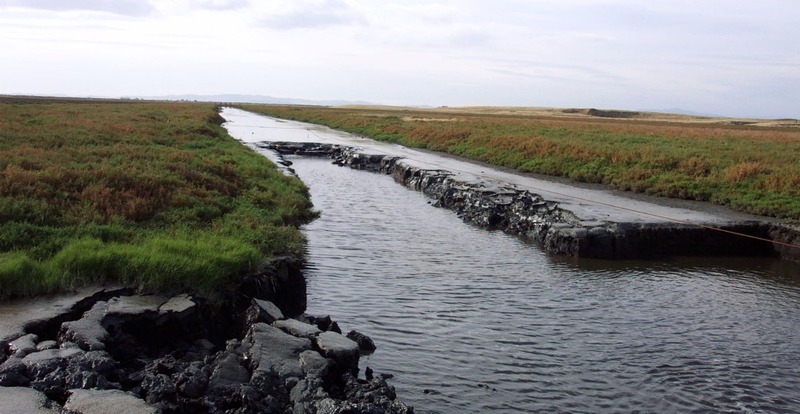 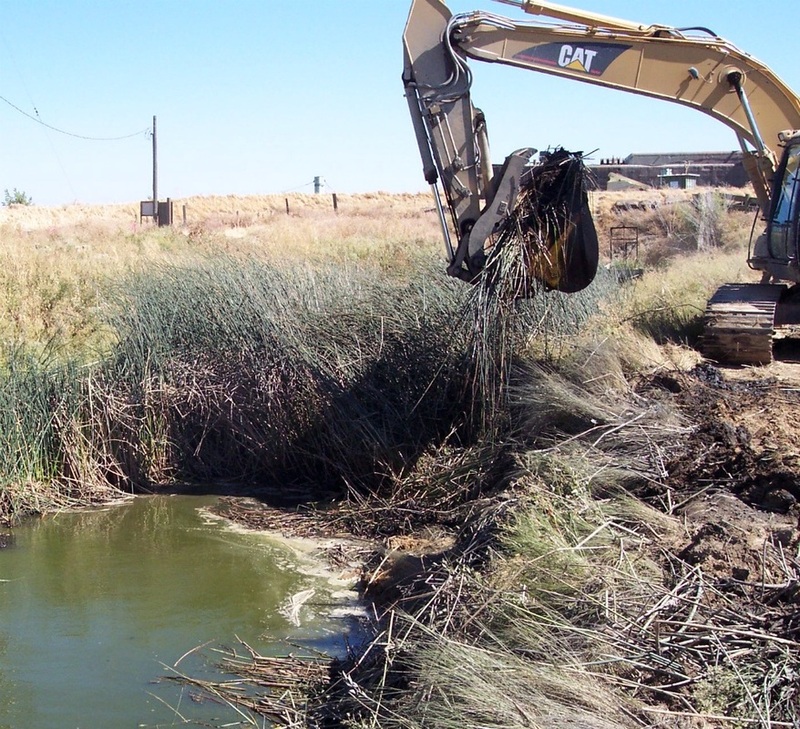 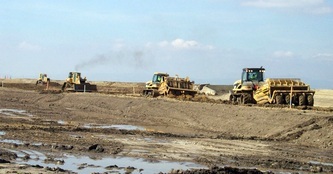 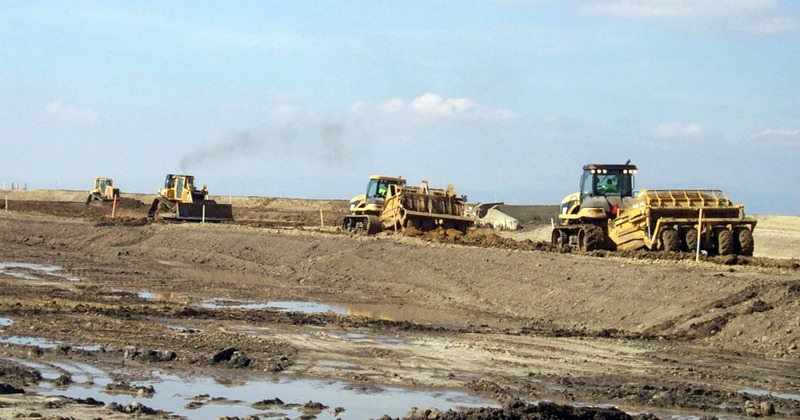 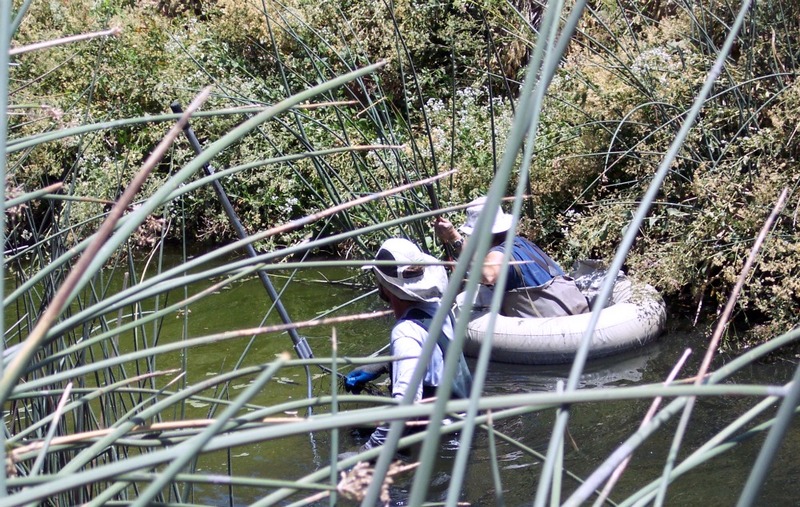 DMS oversaw nine firms performing work activities related to the wetland restoration. All communications to the client and involved agencies were routed through DMS. 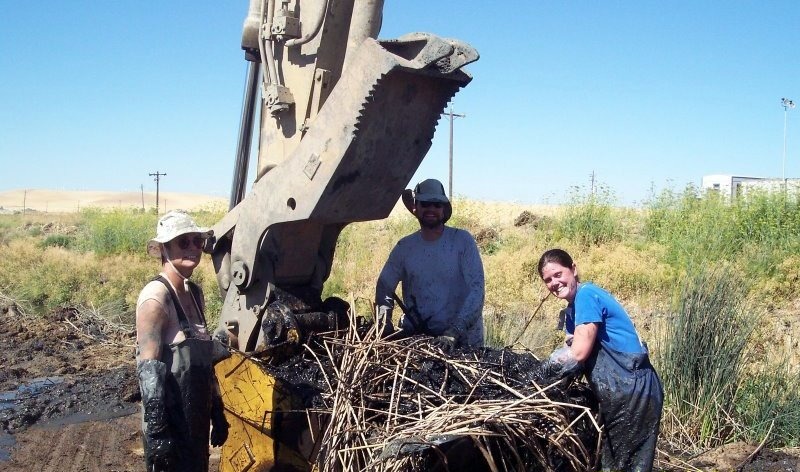 Biological monitoring of the species, density and activities of shorebirds, the western pond turtle, and the endangered salt marsh harvest mouse.